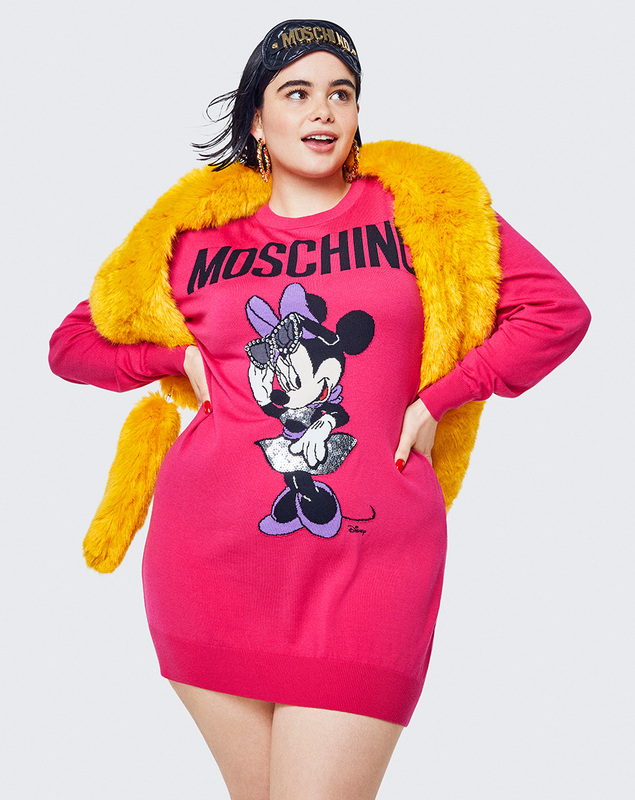 If you’ve been waiting to see the full lookbook for the MOSCHINO [tv] H&M collection, the wait is over! I didn’t expect any less from the collection, it’s filled with cartoons, shiny metallics, over-the-top accessories and statement prints. MOSCHINO’s creative director Jeremy Scott gathered his family of friends for the lookbook showcasing some of the key pieces of the collection, shot by photographer Marcus Mam and styled by Carlyne Cerf de Dudzeele. The lookbook and collection will leave no MOSCHINO and Jeremy Scott enthusiast disappointed. Showing the positivity, love and diversity that’s at the heart of the collection, Scott gathered his family of friends to present the hotly anticipated line. The lookbook features Aquaria – winner of RuPaul’s Drag Race season 10; Amiaya – twins and influencers Aya and Ami; Sakura Bready – Jeremy Scott’s assistant at MOSCHINO and Pablo Olea – Jeremy’s best friend and Head of Global PR and Communications of MOSCHINO, among others. The MOSCHINO [tv] H&M collection will be sold online at hm.com and in selected H&M stores from November 8, 2018 for men, women and dogs.